The new and updated guide to over 100 things to do in Cornwall that are free. 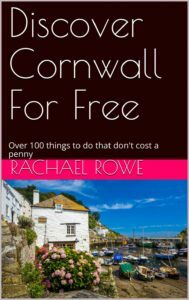 My book includes ideas from quirky museums to walks and iconic attractions in the county of Cornwall. Available from Amazon as an E book or paperback. Previous Afternoon Tea in the UK.